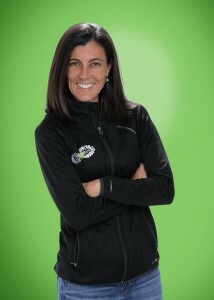 In 2009 Ashley Brown Armistead (’91) founded Let Me Run, a non-profit based in Charlotte, North Carolina. The program is now located in 15 states and will see 1,200 boys cross the finish line this fall. Donations and volunteers, many of whom are Wake Forest alumni, help the program connect boys sole to soul, says Armistead, who discussed LMR with Wake Forest Magazine. What are the goals for Let Me Run? 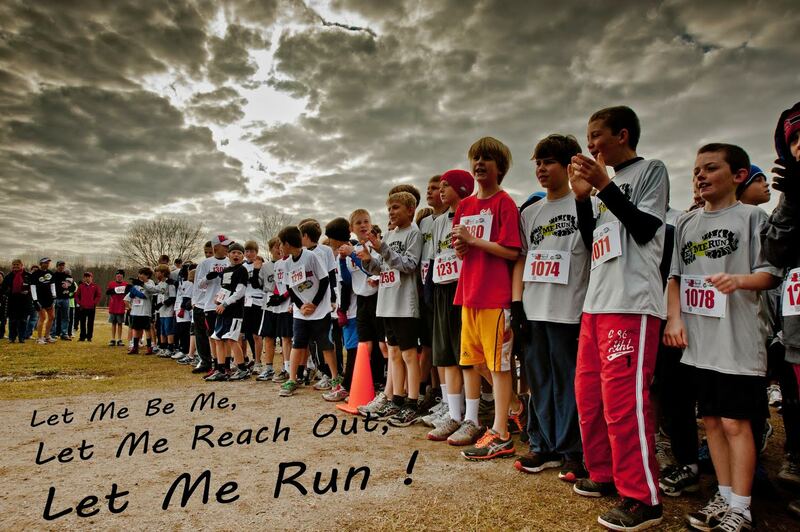 Let Me Run is much more than a running program for boys. Our trained coaches combine exercise with fun activities and lessons to help boys learn teamwork, build relationship skills, create friendships, grow emotionally, amplify their self-esteem, empower themselves and others and live an active lifestyle. We have heard a lot about domestic violence lately, and it is certainly more than an NFL problem. Change needs to come through a change with boys and what it means to be a man — not the power over others but using strength for social justice. We nurture and celebrate every aspect of what it really means to be a boy, and we let them run. How did the idea for the program originate? The initial idea for Let Me Run came when I had boys of my own. After becoming a mother and seeing what I had seen in my boys, I was sure that there was something more to being a boy than what society was telling me. What I was seeing did not match what I was hearing, and I wanted to fix that. For practically my whole life I had been hearing things like, “Boys will be boys” or “What did you expect? He’s a boy!” But I knew that boys were capable of so much more. How many times have you heard, “Boys will be boys,” or “Too much testosterone in the room?” I always seemed shocked by these comments, as I know that my boys far surpass me in their caring actions, integrity, and self-control. I became more aware of societal expectations of boys and of men. I kept thinking about my caring, compassionate and tough boys. Would they be able to stay spirited and full of wonder? The disturbing consequence of this “Boy Code” is that lack of emotional expression can morph into stress, sickness, a decreased learning potential, addiction and even violence. The good news is that if we choose to foster the emotional intelligence of our boys, they will stand a better chance of understanding emotions in others, allowing them to be more successful in relationships. 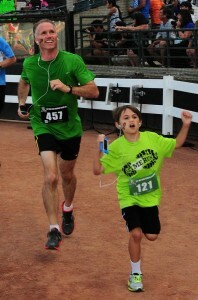 When I was younger, I used running as a go-to problem solver. It relieved stress, helped me deal with my emotions and generally balanced out my life. When I saw the imbalance of society’s stereotypes on young boys and the power that running had shown me, I had a sense of the direction that I wanted to go. But we are more about the boy than the run. We are about camaraderie, emotional balance, potential. How did Wake Forest influence your life? Stepping on the campus of Wake Forest as a 17-year-old freshman was the first time that I felt a real sense of acceptance and belonging in an educational setting. So you can imagine the possibilities that opened up with that sense of freedom. I could not stop thinking how great it would be if kids had this feeling earlier in life — supported in their hopes, fears and dreams. Dr. Bill Hottinger was one of my first professors in the health and exercise science department. It was his class that made me think of health as more than just physical. He opened my eyes to this concept of wellness as multidimensional. The connection of mind, body and spirit was further solidified by the teachings of Dr. Jack Rejeski, Dr. Michael Berry and other staff in the department. 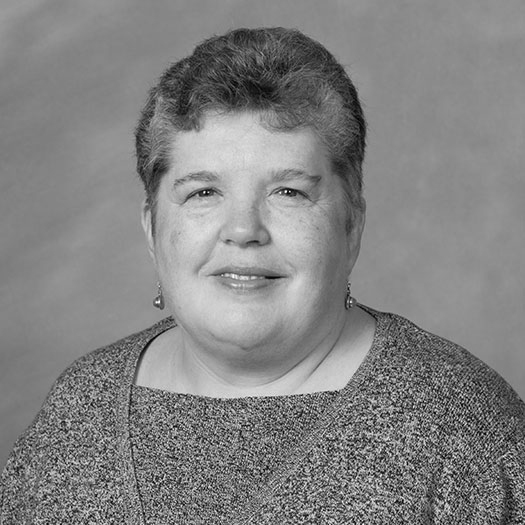 Due to the influence of the cardiac rehab program at Wake I combined my HSS degree with nursing and spent some years working in cardiac rehabilitation and pediatrics. The first Let Me Run board was modeled much like a team for a cardiac rehab patient. We made sure we had members who could speak to more than just the physical health of a boy; we were concerned about their mental, social and emotional health. It is uncanny how similar in spirit the mission of Thrive, Wake Forest’s comprehensive approach to wellbeing, is to the mission of Let Me Run. 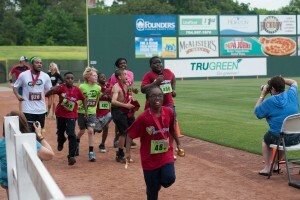 We inspire boys through the power of running to be courageous enough to be themselves, to build healthy relationships and to live an active lifestyle. Tell us about the Wake alumni involved in Let Me Run. We are thrilled to have so many WFU graduates participate in the growth and development of Let Me Run. They include Sloane Frantz Mayberry (’90), board chair and coach; Adam Sellner (’96); board member and coach; Beth Hollingsworth Collins (’90), director of finance; Sally McCraw (’91), finance committee; and Beth Bartow Long (’91), development committee. Our long list of coaches, volunteers and supporters includes 1991 alums Peg Deschamps, David Hood, Mike Jenks, Leslie McLean Bragg, Suzanne Reid Phillips, Kris Phillips, Chip Long, Tammie Cross Beatty, Liz Gardner Boulware, Nancy Andresen Jones, Chris Kasischke, Virginia Hall Carlan, Bill Milikan and Grant Armistead. Other alums involved are Ashton Armistead (’88), Bob Bridges (’88), Elizabeth Hall Bridges (’88), Ed Balogh (’89), Laura White Lucas (’90), Nancy Leist Atwell (’90), Nick Valaoras (’90), Greg Hackworth (’90), Katherine Malone Ball (’90), Laura Daniel Davis (’90), Susan McGinn (’92), Jayne Stoll Frazier (’93), Joann Henn Orrell (’93), Jenny Moore Lucas (’93), Drew Russell (’09), Will Cooper (’96), Lori Archer Raible (’95) and Lindsay Tingley Schall (JD ’09).